A pet-friendly community, Ridge Gardens Apartments is the perfect place for the pet-lover. 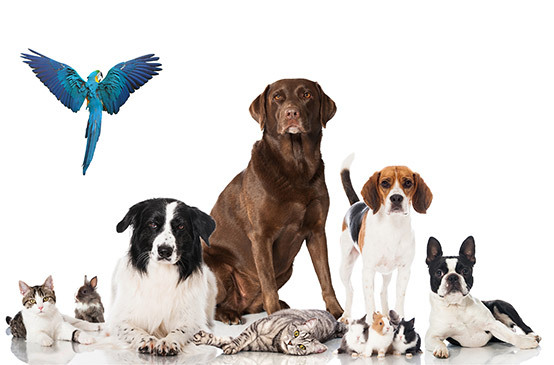 Within 2 miles you can access pet supplies, health care, and recreation for your treasured pet. PetSmart, Pet +ER, and Parkville Animal Hospital, all just minutes away. Dog parks and recreation facilities such as Perry Paw Dog Park, Double Rock Park, and Cromwell Valley Park, are perfect places for you and your pet to enjoy the outdoors and all within close vicinity of Ridge Gardens. You and your pet will love your new home! One-time fee $250.00. Pet rent $25.00 per pet. Only one dog permitted per apartment. Weight limit: 65 lbs.